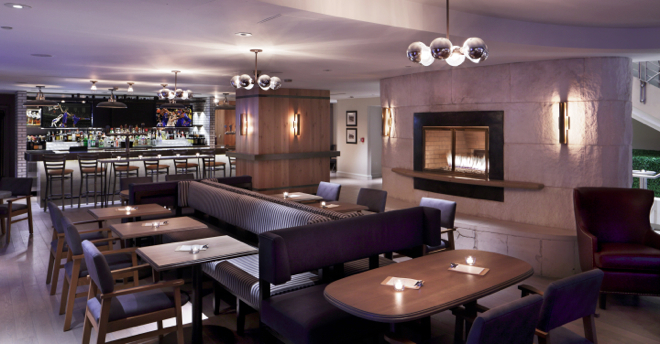 Most visitors to Boston hope to avoid a visit to the police station, but there is one shining exception: Precinct Kitchen + Bar at the Loews Boston Hotel. 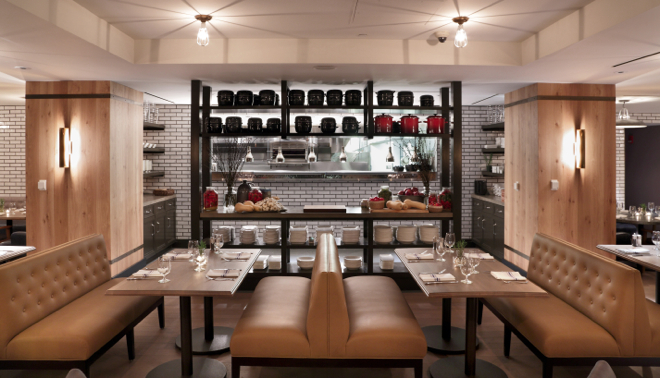 Located in the old Boston Police Headquarters in the Back Bay, the recently opened eatery features a modern take on New England cuisine. From Wellfleet clam chowder to Harpoon beer-battered fish ‘n’ chips, the menu highlights the catch from local waters along with a selection of classic red meat and vegetarian dishes. The cocktail program includes small-batch brews and creative elixirs, so grab a seat on the patio and sip on the summery Remember the Maine, made with rye, cherry, blueberry and absinthe.